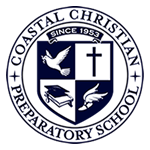 At Coastal Christian Preparatory School, our mission is to assist parents in raising children to their God-given potential emotionally, spiritually, academically, physically for a lifetime of Kingdom-building service. As a ministry of First Baptist Church Mt. Pleasant, CCPS is dedicated to the furtherance of the gospel and to discipleship. Bible classes – students at Coastal will take a Bible class each year. Bible classes are focused on cultivating a Biblical worldview, equipping students to study the Bible for themselves, and encouraging students to apply Biblical principles to the situations of life. 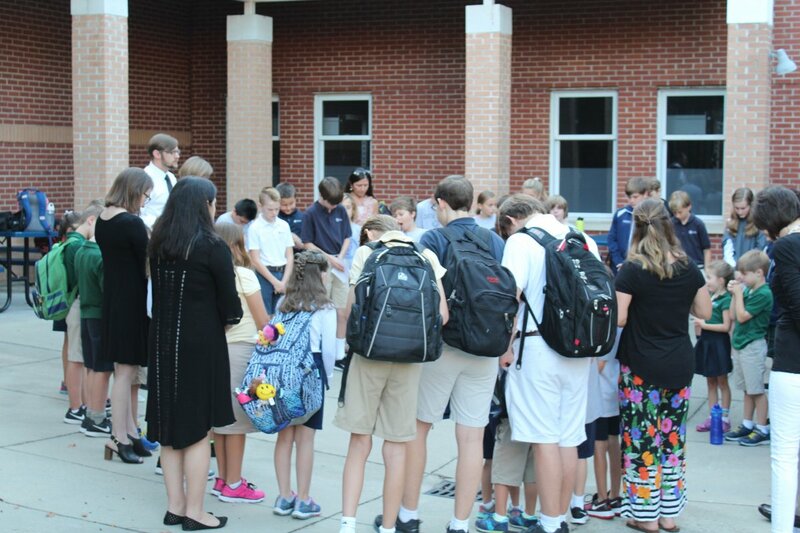 Chapel – every Monday at Coastal, the middle school gathers to worship Christ in chapel. Chapel is designed to let students worship corporately, encounter the gospel repeatedly, and reflect on scripture thoughtfully. Our students use journals to record their thoughts and feelings at the end of every chapel (prompted by a reflection question or two from the speaker). We periodically have Small Group Chapels, where students break out into small groups to discuss their responses over the last several weeks. 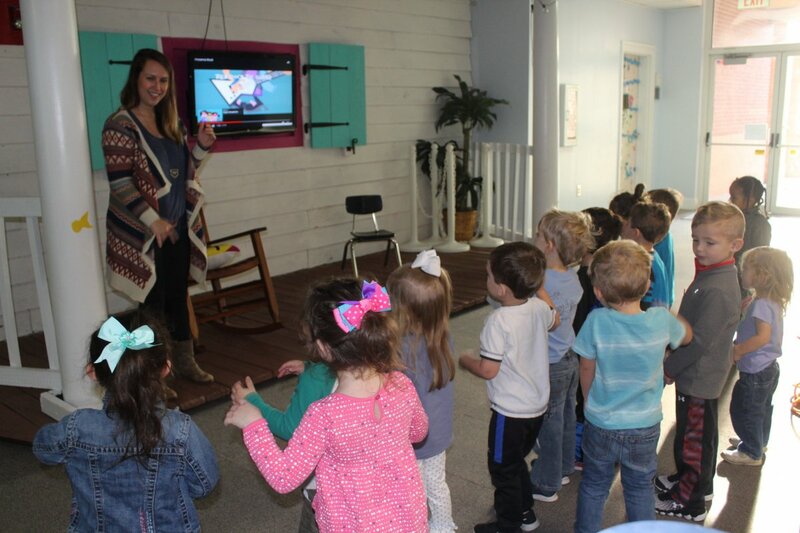 Chapel services are also a big part of K3-K5 and 1st-5th grades. 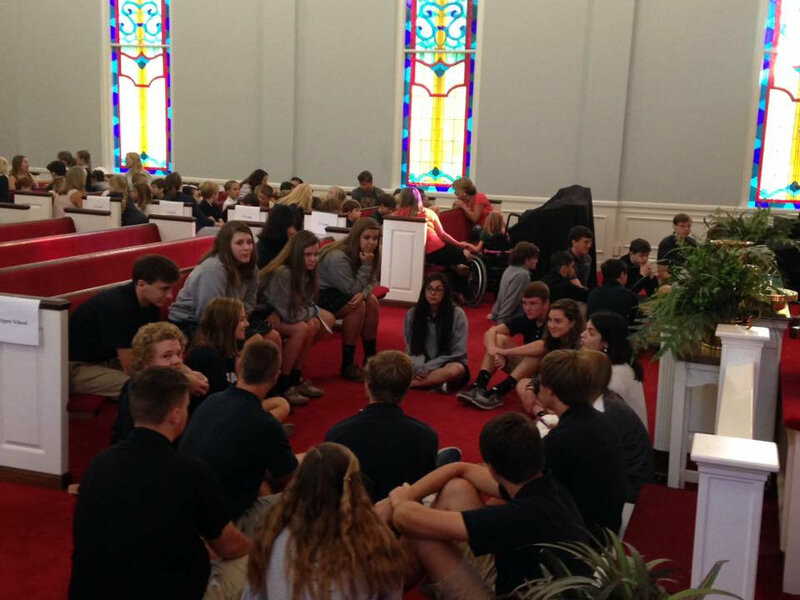 Missions – our students are presented with many opportunities for missions and service throughout the school year. 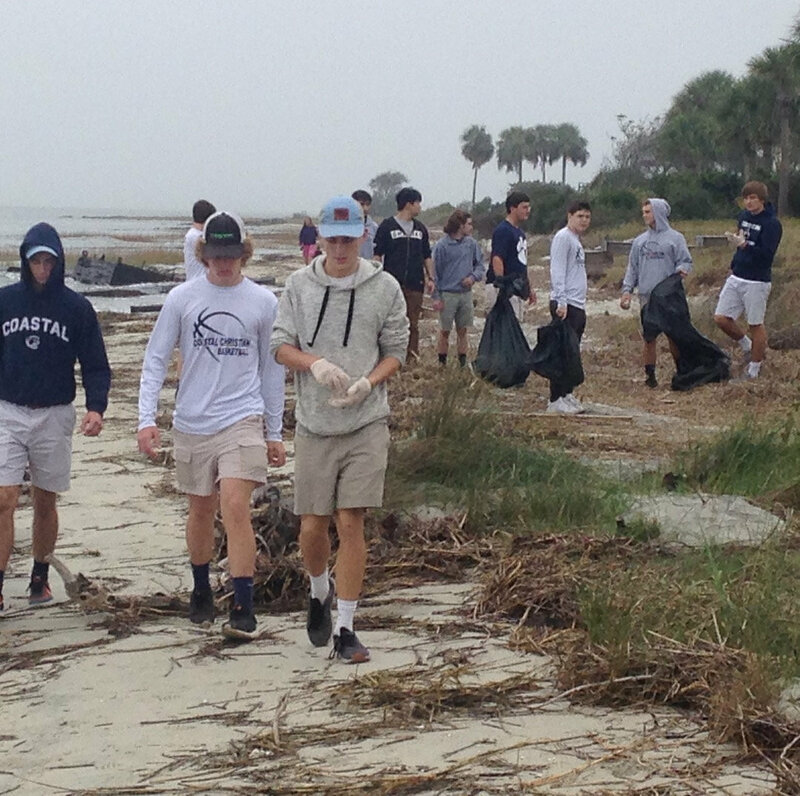 Each grade chooses a service project, mission, or charity to support throughout the year, and students are encouraged to raise money, pray, and physically serve in different capacities. We also seek to partner with First Baptist Church Mount Pleasant in some of their outreach events throughout the year. Some organizations we’ve supported in the past are Toys for Tots, Habitat for Humanity, Operation Christmas Child, Walk for Water, Crossbridge Ministies, Homeless Ministries, and the Angel Tree.